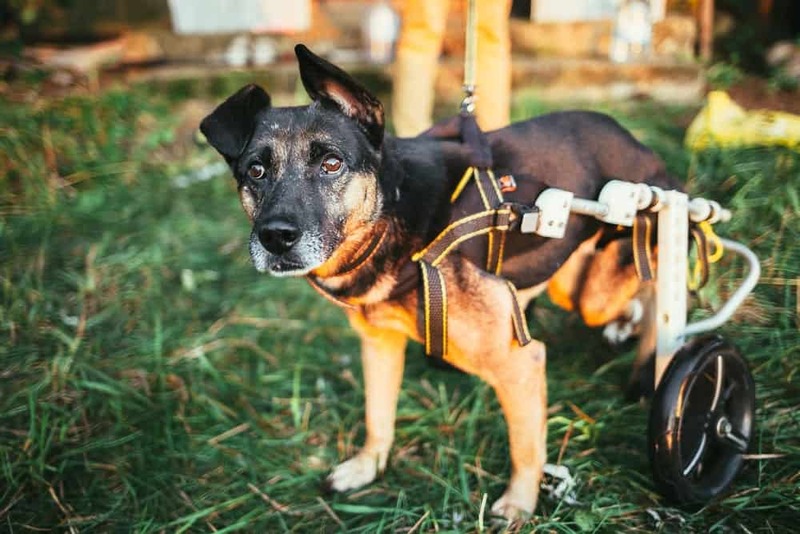 Caring for a disabled animal can, without a doubt, be a challenging task; and since we live in a time where animals and their owners are living longer than ever before, there is a much greater need to protect them from things like infections and preventable diseases. Fortunately, pet owners can do that by spreading the word online and by offering suggestions to others who face the same difficult task as them. 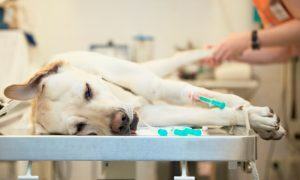 So, what are some common concerns when caring for special needs pets? Well, it depends. For starters, animals with special needs are pets that require additional care, which is usually specific to their disability. In most cases, the care doesn’t require any major surveys and doesn’t require a lot of extra work. The level of degree, however, can differ. Pets may suffer from things like birth defects, blindness, deafness, loss of limbs, behavioral problems, paralysis, and digestive issues as well. 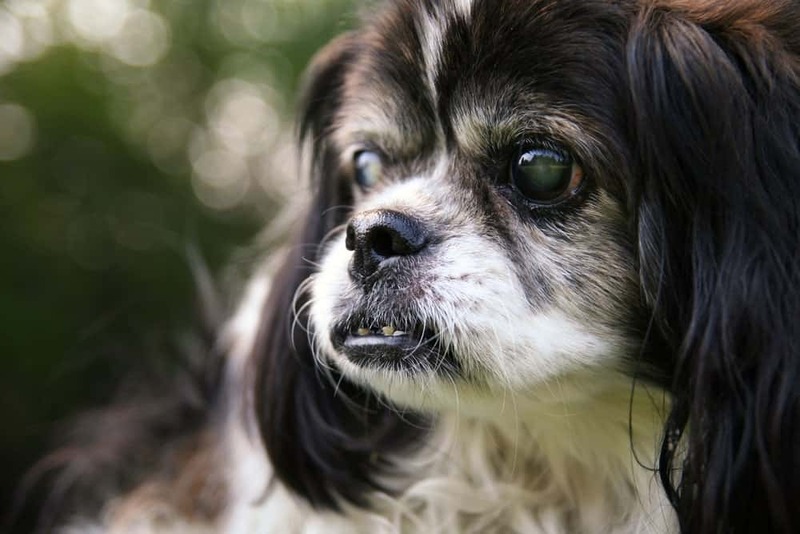 Honestly, any pet that’s able to live to see their senior years will develop conditions that could cause them to be classified as a special needs pet. 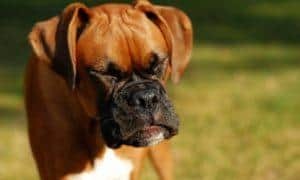 Make Changes to Your Daily Procedures: Creating a set routine for a disabled dog can be quite a challenge, regardless of their age and condition. Altering their routine can be even more difficult if the disability or illness is sudden, and requires drastic change. 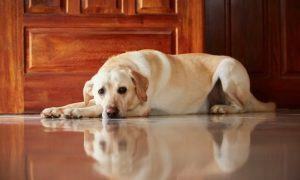 But when it comes to caring for a disabled pet, perhaps the best thing you could do is to establish a regular routine. For instance, when you wake up in the morning, you could let out any other pets you have first, then take out medication, or even check your special needs pet’s blood sugar levels. The point is, by building good habits and creating a set routine, you can make things so much easier. In return, you will not only motivate yourself to take charge, but you will also motivate your pet as well. This is especially true for special need animals. That’s because they’re able to predict how their day will play out, and as a result, they’re less likely to act out and misbehave since they know more or less what’s going on around them. Remember, the purpose of your routine is to establish order and create a schedule that benefits both you and your pet. Join a Support Group: This is another important one that goes a long way. If you’re a pet owner of a special needs animal, don’t try and deal with their issues by yourself. Instead, you should get on the web and actively search for support groups near you. Check out social media platforms like Facebook, Instagram, and Twitter. Go on YouTube and get a visual on how dog trainers and pet owners are doing things. That way, you can practice these things with your beloved animal. If you take your dog to a groomer, ask them if they have any recommendations. As long as you’re able to make contact with other pet owners of special needs animals, then you can establish a support group. If neither of these options works for you, consider asking your co-workers. There are a number of companies out there that are now allowing their employees to bring their pets to work. Why? 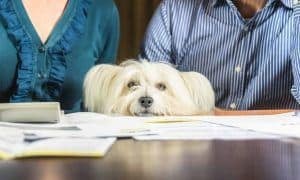 Well, because pets can help employees relieve stress and make them feel more relaxed – even in a stressful work environment. For this to work, however, the employer needs to be willing to pet-proof the work environment. That means putting away trash at work in a proper container, sealing all food items, and carefully putting away cords that connect to your computer and the outlets. It also means cleaning up after your pet once your day has come to an end. Doing these things will keep your environment safe and your pet secure. If the pet has a condition or disability that needs constant monitoring, then this is also a great way to make sure they’re getting the care they need away from home. Rather than paying someone to watch your dog and make sure they’re taking their medicine, getting restroom breaks, and following a set routine, you can do those things yourself; and since you’re at work, you can chat with employees throughout the process. This means that you have a greater chance of stumbling on a support group — even when you’re on the clock. Truthfully, it’s hard to care for a disabled pet, especially if you feel like you’re alone throughout much of the process and no one can relate. By joining a support group, however, you will benefit from encouragement and receive advice from others. 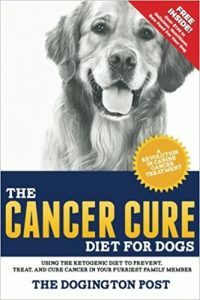 This will also help you find strategies on how to properly care your beloved four-legged animal on a day-to-day basis. Support Your Pet by Making Changes: The feeling of sadness for your pet could affect your health, as well as add extra stress to your life. Why? Because it may require you to care for a disabled pet. 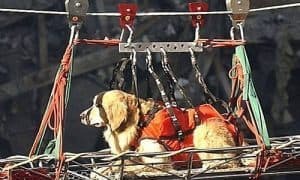 Regardless of their age, it’s still important for owners to get their disabled dog’s out and about. Doing things like letting your dog outside multiple times a day can have a huge impact on their life. This will not only improve your physical health, but your mental health as well. Changing your mindset, however, can go a long way. So, rather than focusing on the things you might have lost, try focusing on the progress your furry friend has made since they’ve been with you. Things like regaining mobility and strength are, in fact, treasures that should be rewarded and not overlooked. Remember, you don’t have to take on this responsibility by yourself — and you shouldn’t. 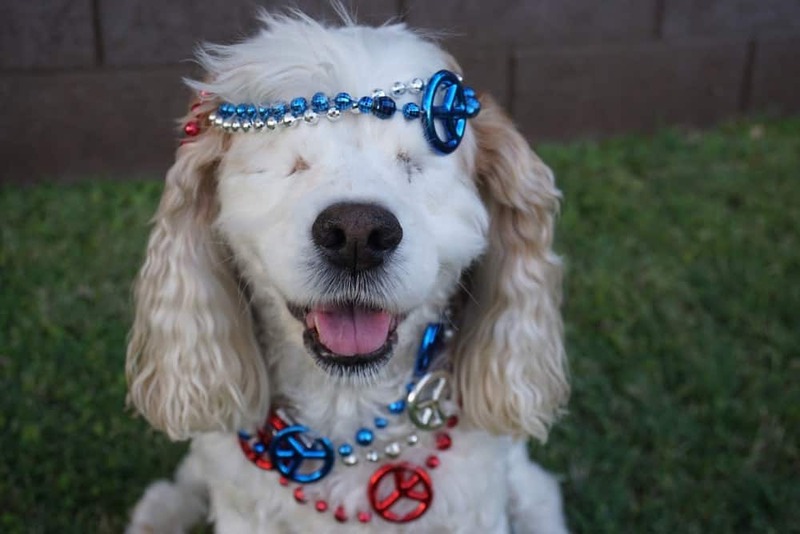 So, should you adopt a special needs pet? Welcoming any pet into your home can bring an endless amount of joy to your living environment, and while taking care of pets can be time-consuming; it’s always worth gaining a new friend that provides you with unconditional love. Not all pets, however, are the same. This is why it’s important for potential owners to take their time when choosing a pet, and pick one that fits their lifestyle. If you’re looking to adopt a pet with special needs, then be sure to consider its routine care, lifestyle, healthcare, pet insurance, and training needs. When you have finally brought home your special needs pet, be sure to share your stories — and make sure you provide extra love and support to your new best friend.